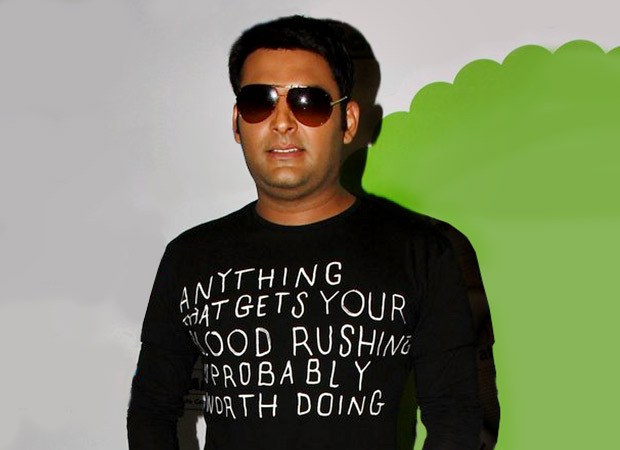 Here’s some great news for Kapil Sharma fans. He is back in India after a long rejuvenating holiday in Europe. And The Kapil Sharma Show is all set to make a comeback on Sony Entertainment. Alarming pictures of an overweight Kapil sauntering in a European supermarket went viral some time back. But not to worry. Kapil is getting into shape every which way. The line-up of comic talent for the new Kapil Sharma Show will be an exciting mix of the old and the new. And yes, no Sunil Grover in the new Kapil Sharma Show. “He is busy with Salman Khan now, isn’t he?” a close friend of Kapil’s asks about Grover. Also Read: This Kapil Sharma picture with his dog Cheeku has left many in SHOCK!